Royal Central School of Speech and Drama (MA). 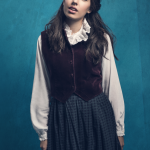 Theatre credits include: Betty in Sunset Boulevard UK Tour, Stand-by Julie Jordan in Carouselat ENO’s Coliseum, Chava in Fiddler on The Roof at Grange Park Opera/BBC Proms, ensemble/cover Johanna in Sweeney Todd at ENO’s Coliseum and Serifina in Sacred Heartsat Latitude Festival. 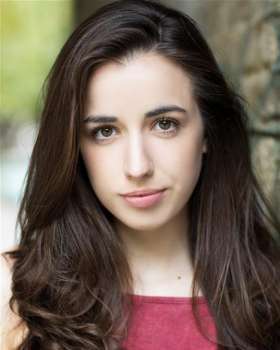 Other credits include workshop performances at The National Theatre, Corcadorca, Theatre Royal Stratford East and soloist with orchestras such as The RTE Concert Orchestra and The Oxford Philharmonic. 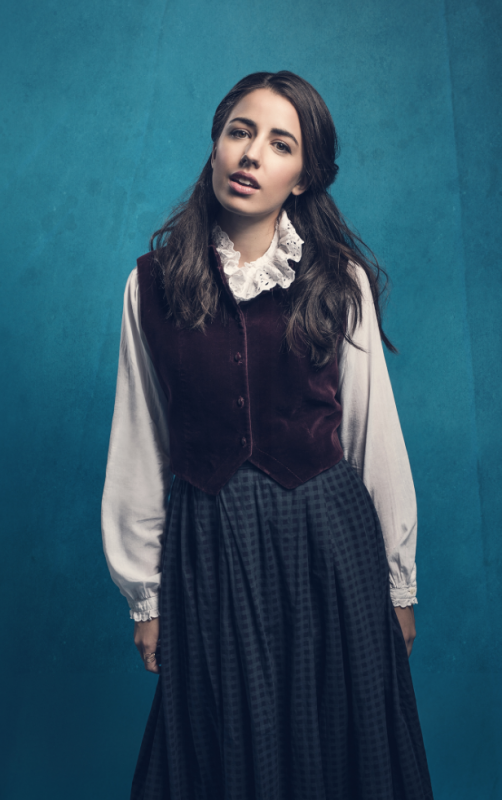 Upcoming performances include playing Anne Brontë in the new musical Wasted at the Southwark Playhouse.